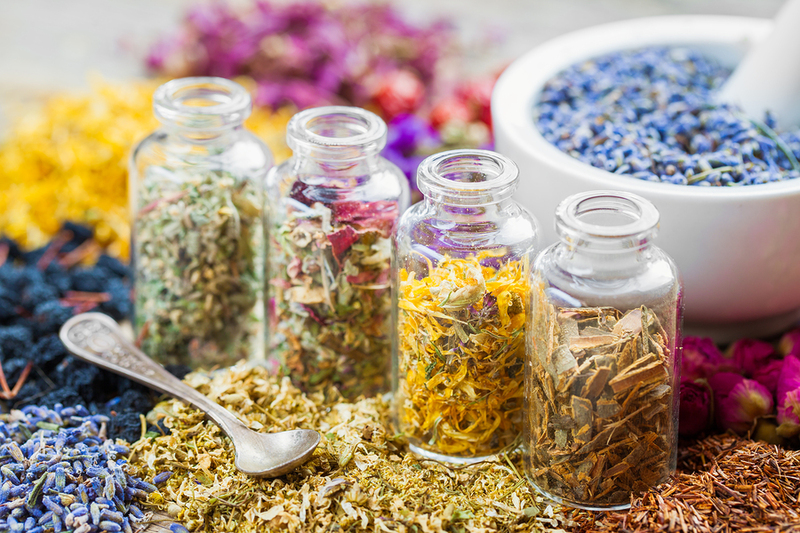 Healing herbs or more commonly known as medicinal herbs are said to be effective when it comes to healing certain allergies as well as renewing and increasing vitality in the body. Medicinal herbs have been in use for centuries and are recognized as effective tools for a variety of diseases. Natural herbs are still commonly used today to boost the immune system and raise the body’s resistance in regards to infections. There are many powerful healing herbs that you can find in your own kitchen. Basil is known as one of the herbal calmatives that are able to soothe an upset stomach and relieve gas. Basil contains an ingredient known as eugenol that is associated with easing muscle spasms. The bark of the cinnamon tree contains cinnamaldehyde and oily chemical that is known for killing several illness causing bacteria’s such as Staphylococcus aureas, Salmonella, and E. coli. Some herbalists believe that cinnamon can assist in regulating menstrual cycles. In addition cinnamaldehyde provides a tranquilizing or sedating effect that assist in decreasing stress and anxiety. Also classified as one of the calmative herbs, fennel is loaded with volatile oils that ease gas pains, spasms in the area of the large and small intestines and bloating. Fennel is also used as to decrease bad body odor or breath that stems from the area of the intestines. The oil from cloves contains a 60-90% eugenol and is known as a very powerful antimicrobial and pain deadening herb. In addition, clove is one of the spices which is said to assist the body in using insulin in a more effective way by lowering the blood sugar. In a number of laboratory studies it was discovered that clove could be used to speed up the healing process of cold sores. Garlic cloves that are still intact contain a sulfur-containing, odorless amino acid known as alliin. When garlic is opened or crushed the alliin turns into allicin that is known to reduce blood pressure and cholesterol as well as helping to prevent a blood clot from developing. The compounds found in garlic bulbs are known for killing viruses and bacteria that cause colds, flu and earaches. Herbalists from across the globe commonly use mint as the best stomach tonic that promotes digestion, relieves flatulence, counteracts nausea and eases hiccups. In addition, menthol found in peppermint oil fights viruses and bacteria and relaxes and opens the airways. Scientific evidence has suggested that peppermint has the ability to kill various micro-organisms as well as increase mental alertness. The diuretic herbs like parsley assist in avoiding issues related to bladder infections and kidney stones. Parsley is also linked to assisting the body in running more efficiently by encouraging the production of more urine. Parsley can be used to ease bloating caused from menstruation and is the ideal breath freshener due to the high concentration of chlorophyll. Herbs along with other types of natural remedies are now seen as just as effective if not more powerful than the traditional treatments. 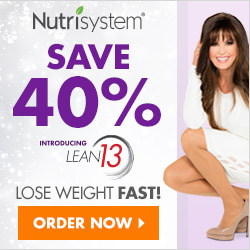 In addition this more natural approach results in little or no negative type side effects.